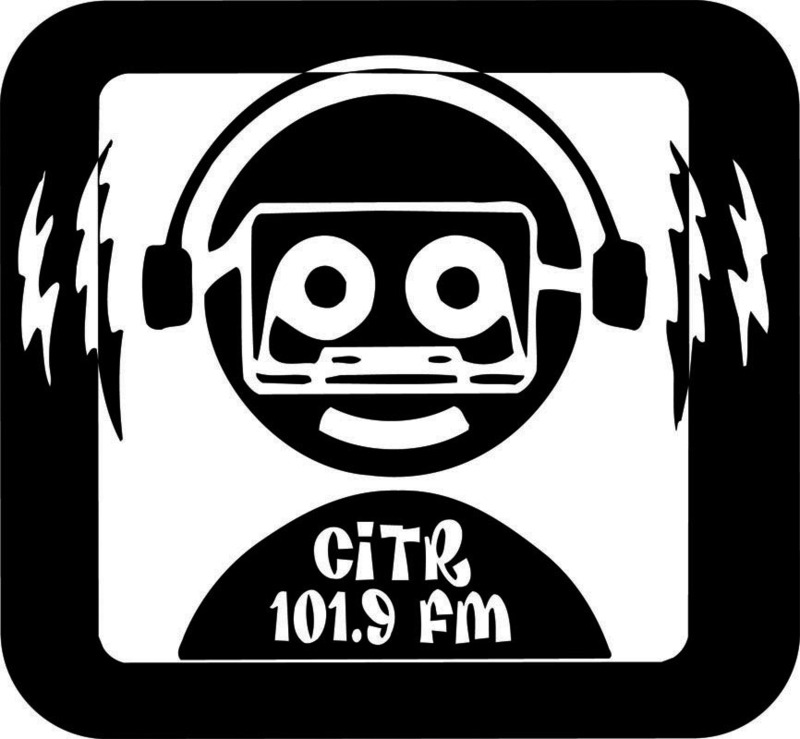 Listen as Allen Morrison, one of the minds behind Felony, talks about the creation of the hit Fringe show on CiTR 101.9 FM’s podcast This Fringey Life. The actual interview takes place between 1:37:45 and 1:44:22. This entry was posted on September 18, 2012 by Allen. It was filed under Uncategorized .